A lonely clerk at the last ever video rental store struggles to connect with his constantly changing world, and must decide whether to adapt or drift into his subconscious. 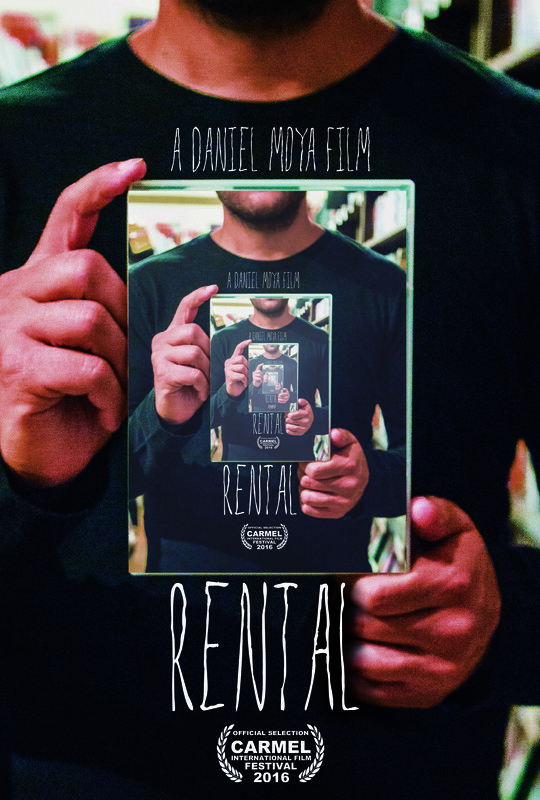 DANIEL MOYA is a writer/director from New York known for Rental. After studying method acting at the Lee Strasberg Theater and Film Institute in NYC for 10 years, he went on to the University of Southern California as a student of filmmaking. He runs a production company called Syncopated Daydreams. Rental is his debut feature film.